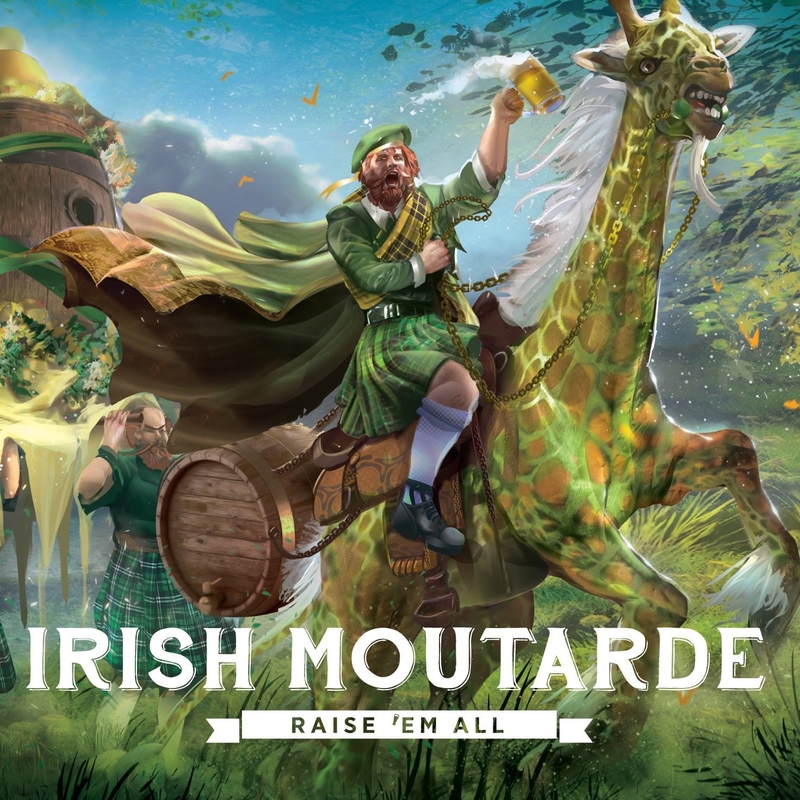 We were so blown away after reviewing their debut album last week we thought we’d ask the lads and lasses from Irish Moutarde a few questions so heres their replies! What’s the music backgrounds of IRISH MOUTARDE? – In the band, we all have specific music backgrounds, but I guess that it is safe to say that we all like punk and metal music in general. 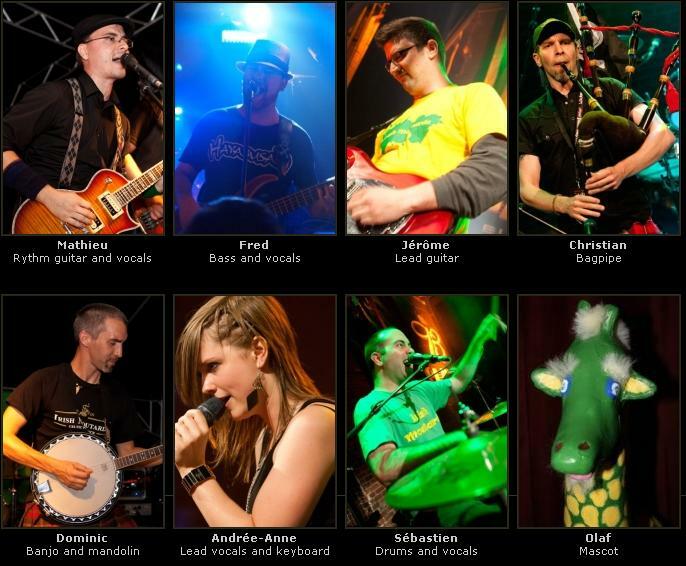 Christian and Dominic really dig celtic and traditional music, Sebastien and I love progressive music, Andréa-Anne really love the Beatles, Fred has a strong background in punk music and Jérôme has a strong background in metal music. Nope. Apart from Dominc and Christian being in a traditional celtic music band, we have no other celtic backgrounds. 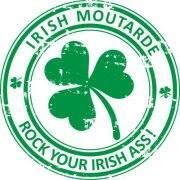 – Irish Moutarde was founded in July 2009. Before that, myself, Fred Vandal, Andrée-Anne McHalley, Jérôme Bélanger and Sébastien Malenfant were playing in a band called Eerie. I was also involved in the newly re-established St. Patrick’s Parade in Quebec City in March 2010, and I suggested to my fellow Eerie members to put together a tribute to Irish and Celtic rock. Everyone in the band responded enthusiastically to the idea. Four years later, we got an album that we are really proud of! As Quebecians (is that right?) where do you stand on Quebec being a independent nation/republic? Is there much support for independence? – I think that the right word in english in “Quebecers”, though I’m not 100% sure. As a band, we do not have any political stance (we strongly believe that our shows, our public pages and the band as an entity are not appropriate for statements regarding politics). That being said, I can say that we had a referendum in 1995 that got very close to separate the province of Quebec from the rest of Canada (50.58% “No” to 49.42% “Yes”). But it’s something of the past now, people have moved on and the majority of the people who live in Quebec want to stay united with Canada. Is their much of a Breton population in Quebec do you know? As a celtic nation it would be nice to know that their traditions and culture are surviving in Canada, much like the Scot’s. – As far as I know, there is not much of a Breton Population in our province. Most of our Celtic traditions and culture comes from the Irish. Montreal has the largest Irish population in Canada i read once. 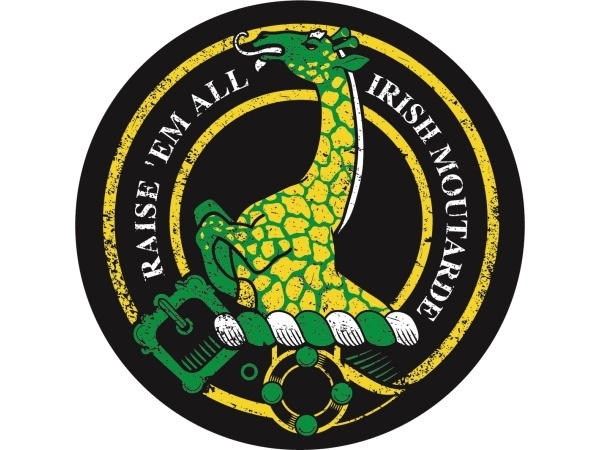 How have the Irish influenced Irish Moutarde and if so why? – Most of our inspiration comes from the Irish and Scottish folklore. We just like the old traditional songs, the history of both nations, as well as their modern folklore. 3 or 4 of us have recently been in Scotland and Ireland, and these two countries are just beautiful. You have had some amazingly good press recently but has it led to anything that could see you break out of the ‘CP’ bubble! – We are of course very happy that our album got good reviews all around the world. Even though we are a celtic punk band, it does not prevent us from playing all kind of festivals that are not centred around celtic music or even punk music. 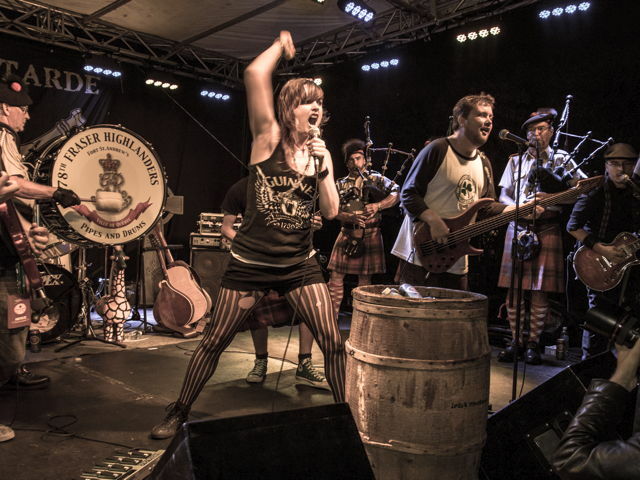 The Canadian scene has thrown up some amazing celtic-punk bands over the years but who among the newish bands is worth looking out for? – All of these bands already have a few albums out, but I really like Sir Reg and Paddy and the Rats. I also recently discovered a fellow Canadian band called The Stanfields, which I find really amazing! What’s the future got in store for the band? – We just released our album “Raise ‘Em All”, so the next year will be to directly support it. We will be playing 5 or 6 shows this fall across the province of Quebec, and 2014 will be a big year for us. We will have a lot of shows in March (for St-Patrick’s Day celebrations), and then the summer festivals will kick in in May. We will also be working on new songs already, we left some great ideas on the table, and we want to develop them for album 2 as soon as possible! Thanks! 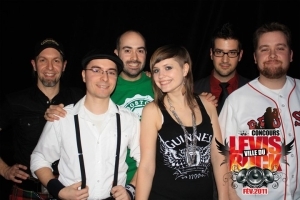 Formed in 2009 in Quebec city (a French speaking province of Canada) as a covers band playing traditional Irish songs but with a punk feel and attitude and they’ve now gone on to develop into one of Canada’s best new celtic-punk bands. This their debut album has exploded across the globe and brought them to everyone’s attention with reviews from your usual suspects like Celtic Folk Punk & More and Celtic Music Fan to loads more with no connection to celtic-punk. 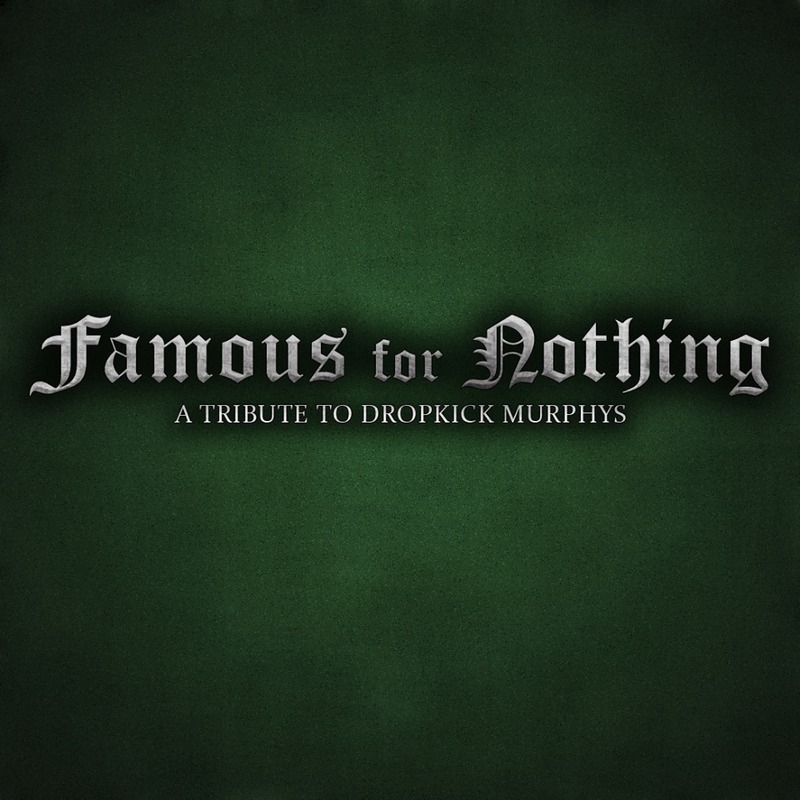 Combining the usual punk rock instruments with banjo, mandolin and highland bagpipes, on my first listen they instantly reminded me of a celtic-punk NOFX. Rapid drumming and the up-tempo songs add a touch of rock, punk, celtic and even metal yet it all remains totally accessible in that unique celtic-punk way so that your punky mates as well as your mammy right down to yer wee nephews and nieces would love it. Of course it helps that the vocals are both crystal clear and perfectly sung whether on the ballad ‘Glasses To The Sky’ or the most NOFXie song ‘The Black Mill’. 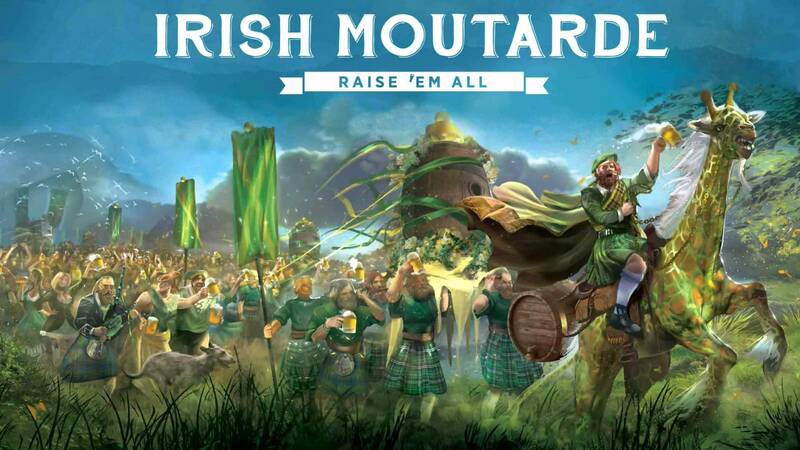 The most unusual thing about IRISH MOUTARDE is that they have duel male and female vocals. In a scene where the audiences are split evenly the actual bands with female vocalists are few and far between, BRUTUS DAUGHTER from Spain/Astures being the only one that springs to mind, most females are confined to fiddle or tin whistle duties and the only usual times you hear female vocals are when someone is guesting on a album! Fields Of Athenry’ and ‘The Wearing Of The Green’ are the LP’s only covers the rest is all self-penned and mostly in English. The lyrics are mostly about drinking and rebellion. Dominant themes in celtic-punk I know but what the fucks the matter with that I say! The bagpipes are a ever present and it goes without saying are what pushes the album into celtic-punk territory. 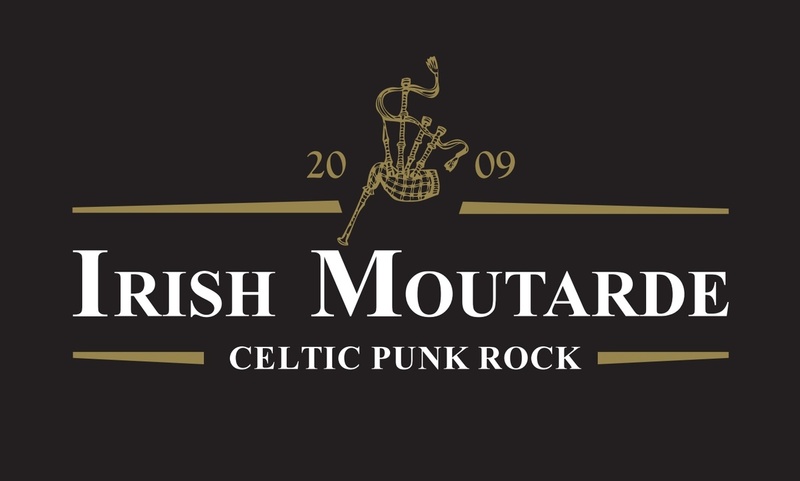 The Irish diaspora over here in our tiny bit of western Europe never really ever embraced the bagpipes as they did in North America and although I do prefer the sound of the Irish uilleann pipes its the Scots bagpipes that were made for accompanying loud and rocking punk and rock music. You can hear bands like the DKM’s and Real McKenzies in there but they have made the sound their own and in a scene where it is increasingly hard to be original that is a incredible thing. Twelve tracks in all and not a disappointing one among them and the fact that they even managed to do ‘Fields’ without it being a clone of anyone else’s version puts this LP into the classics section already! 3. Their first original song was based on a song from one of the novels that inspired the hit TV show Game of Thrones. The song came out a year before the show debuted.